Nothing can send a shiver down my spine these days quite like that when I read some new artist or band is an "NME favourite"... Oh, the horror! But wait a minute, how can this be? Autolux are incredibbly, seriouslu good. There must be some mistake! 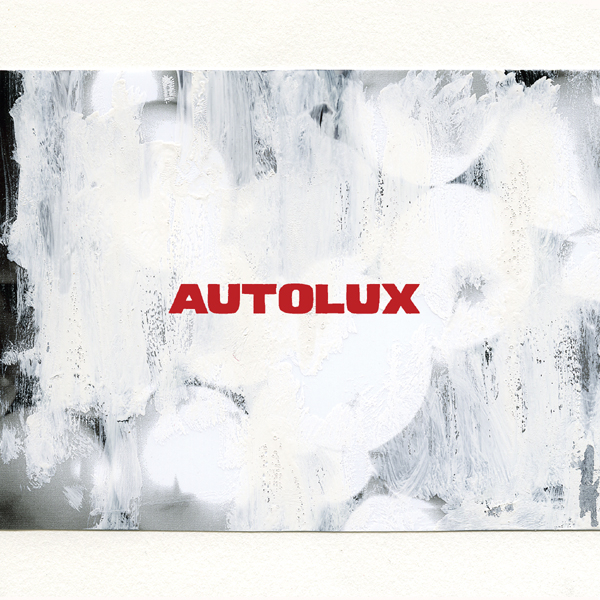 Without a definite article preceding their name (points scored for that alone), Autolux are an LA-based three piece who give the nod to My Bloody Valentine and Sonic Youth in their influences list. But whilst this may be shorthand nowadays for many who want to prove their credentials, Autolux seemingly practise what they preach. Opening track 'Turnsite Blues' sounds not unlike a dream ticket paring of Elliot Smith and Neu!, 'Subzero Fun' revisits Teenage Fanclub in their prime, whilst single 'Here Comes Everybody' is a fabulously energetic collision of towering guitars, Wilson melodies and Kevin Shields sensibilities. Take it from someone who has disliked almost every single indie revivalist band that has emerged in the last 2 years - this is a fabulous album that comes with a massive recommendation!